Some readers are letting me know that their Chobani yogurt coupon has reset for them. I tried it and it reset for me as well. (I know these resets don't work for everyone). 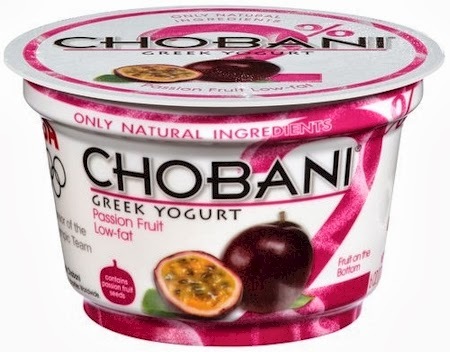 Chobani was on sale for $1.25 at King Soopers. They doubled this to a dollar, so I basically paid $0.25 per yogurt. 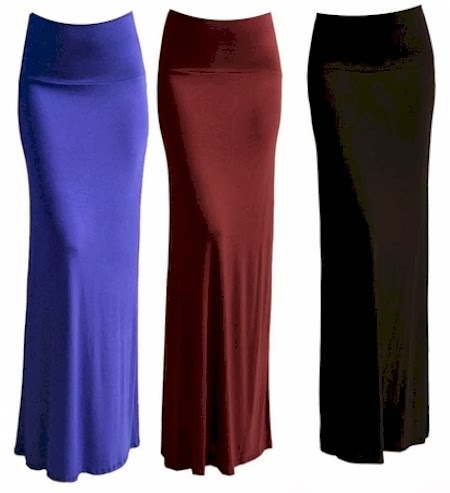 Amazon has got these Azules maxi skirts in beautiful colors (including this season's jewel shades) from $11.50 to $25.00, ALL with free Prime/SuperSaver shipping and free returns. The price depends on which color and size combination you select. Free returns means if you don't like them when they arrive, or they don't fit, you can return them with free shipping, so buying these is risk-free. There are a whopping 28 colors in sizes small through extra-large available. 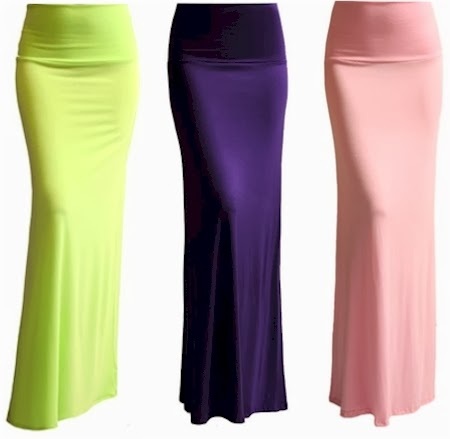 These flattering, slimming, comfortable skirts received 4.1 out of 5 stars over 250 customer reviews. Hurry, because these are selling out in some size/color combinations, especially the $11.50 skirts. Get 40% off ANYTHING on the Sierra Trading Post site , today 10/31/13 only, when you enter promo code SAFTD10513, including all The North Face, New Balance and Patagonia apparel, shoes and gear! 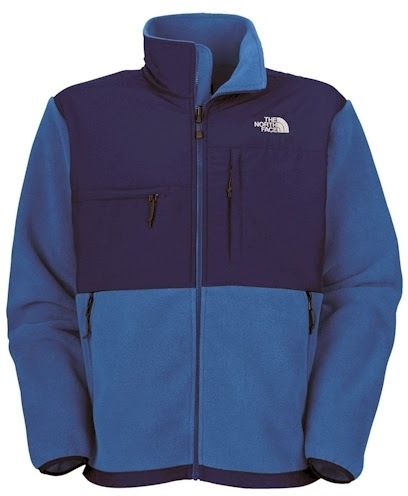 This men's The North Face Denali jacket dropped from to $128.95 to $77.37. 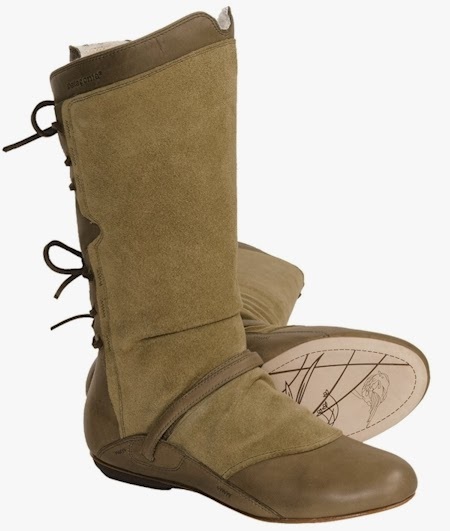 These women's Patagonia Bandha tie boots dropped from $119.95 to $71.97. 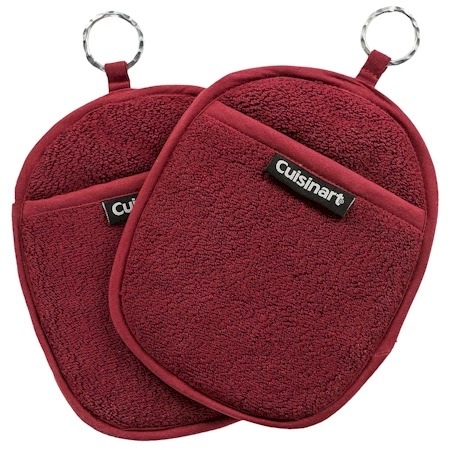 And don't forget, Sierra Trading Post also has items for your home, like these Cuisinart extra thick oven mitts or Cuisinart extra thick terry potholders, marked at $16.96 each set, dropping to $10.18 in your cart. 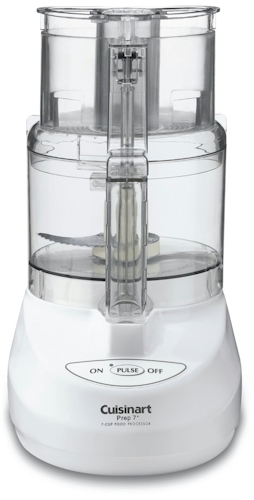 Cuisinart Prep 7 7-cup food processor in white down to $69.99 with free shipping. My Amazon price tracker dinged today: $20 price drop on this Cuisinart Prep 7 7-cup food processor in white (model #DLC-2007N) down to $69.99 with free shipping. The $69.99 price is only ten dollars off its lowest price ever of $59.99, back in April. This Cuisinart food processor got 4.5 out of 5 stars over 159 customer reviews. You know how quickly Amazon prices turn on a dime, so get it before the price zooms back up again. Got kids? This will keep them busy while you're getting ready for the chag. 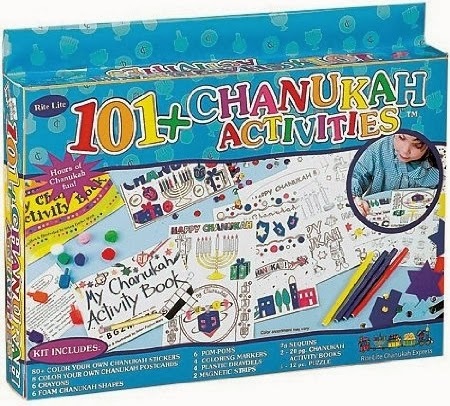 Grab this '101 Things To Do for Chanukah' Creative Fun Activity Set from Rite-Lite Judaica for only $9.51 with free Prime/SuperSaver shipping. A box of Chanukah creative fun activities: crayons, draydels, markers, pom-poms, postcards, puzzles--and more! Color box full of ideal Chanukah activities. 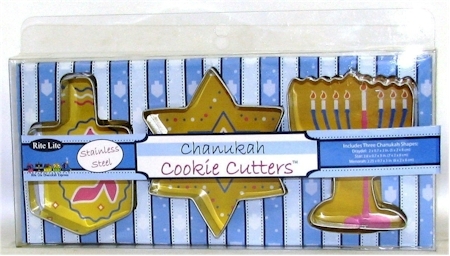 Here are some great baking and tableware items to help you create some wonderful and fun Chanukah goodies this year. Except for the cake pan, all are under $10.00. This Dreidel ice cube tray for Chanukah has dropped to only $7.00 with free Prime/SuperSaver shipping. (My high-school classmate Marlene Mayime gave me the idea for these ice cubes on her blog, The Kosher Hostess. I love her dreidel-cubes (pictured below)!) This mold can also be used for jello or chocolate. You can also make dreidel shaped cupcakes or muffins with this dreidel cupcake mold for $9.00 with free Prime/SuperSaver shipping. 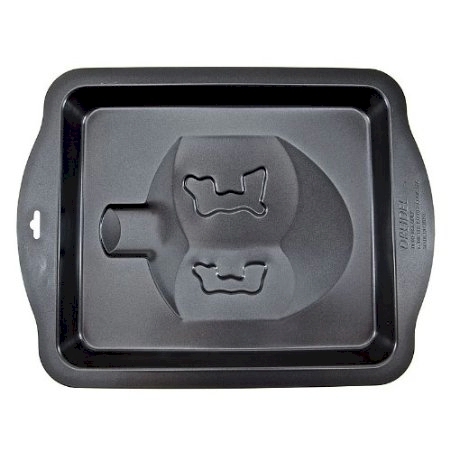 This non-stick dreidel cake pan from The Kosher Cook is $13.00 with free Prime/SuperSaver shipping. 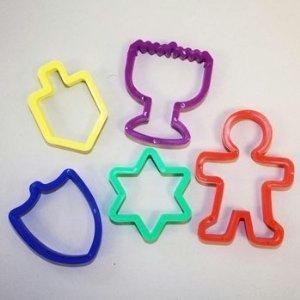 These plastic Chanukah cookie cutters (great for baking with kids) have dropped from last year's price and are now $5.15 with free Prime/SuperSaver shipping. The plastic cookie cutters are great for baking with kids, but if you're partial to metal cookie cutters, as I am (more durable, cleaner baking lines, kasherable, cut pasta shapes more easily), this is the stainless steel set that I use, on Amazon for $7.15 with free Prime/SuperSaver shipping. If you want to try something a little different this year for Thanksgivukah or Chanugiving, check out my recipe for Shabbos Chanukah chicken soup (which also works extremely well when you add turkey necks, I'm just sayin'...). Also please check out my recipe for Rhodes Dough Super Easy Sufganiyot. Print your coupon for $1.50 off any box of Starbuck k-cups. Dishwasher, freezer, oven and microwave-safe. Click here and add any two boxes of single checks to your cart with your information. Make sure not to select any extras, which will add to the cost. Enter promo code DB4381 and your cost for the 2 boxes will drop to $5.05. Check out. Make sure you select "no" for the "EzShield Check Fraud Protection" and select the USPS Bulk shipping. At the final page, you'll see a pop-up offering to apply additional savings, and you'll click on "Apply My Savings" to drop your cost by another $1.50. If you don't see the pop-up, try clicking on another tab in your browser and then return to the 4Checks tab and the pop-up should appear. Your final total will be $5.05 + $3.90 handling fee - $1.50 = $7.45. Great deal for two boxes of checks! MyCokeRewards members, it's Wednesday, which means there's a special deal going at MyCokeRewards. Today only, you can get a free one-year print subscription to All You magazine for 167 MCR points. I've seen the digital subscription offered before, but this is the first time I've seen the print version as a reward. The print version of All You contains lots of manufacturer's coupons each month. Hurry, because these special Wednesday deals run out quickly. 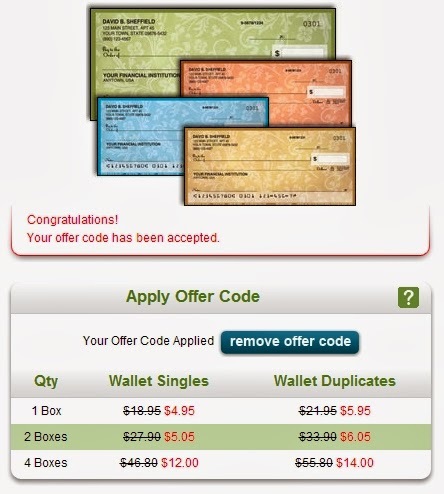 After you redeem this offer, you'll receive a unique redemption code via email; enter the redemption code along with your information at www.allyou.com/octoberdeal in order to activate your subscription. Save $1.00 on any one Advil or Advil Migraine product, 20 count or larger. and more. Click here to select and print the coupons. Amazon has got this Rite-Lite Judaica Complete Chanukah Kit, including candles, draydel & tin menorah for just $12.97 with free Prime/SuperSaver shipping. This looks ideal for traveling during Chanukah or for children. What an awesome deal on an UGG boots style that hardly ever goes on sale. For a limited time, 6PM has these tall UGG Gillespie boots for $157.50 with free shipping. These boots come in both black (pictured above) and stout (pictured below) in full- and half- sizes 5 through 10. These boots are priced above $200 pretty much everywhere else. They are leather, lined with genuine sheepskin, have one-inch heels and are really stylish. 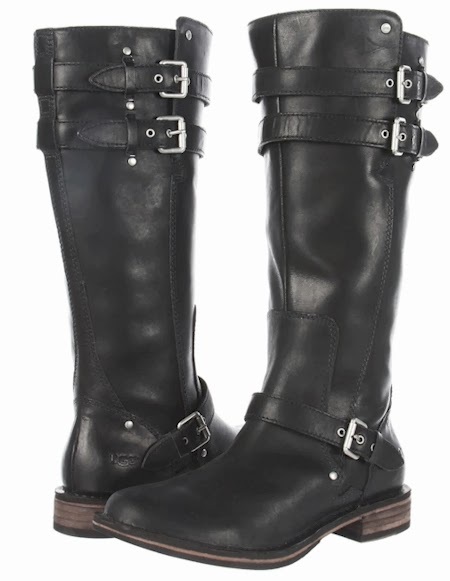 Take on rugged and redefined motorcycle-inspired style this season with the Gillespie Tall boot from UGG® Australia. 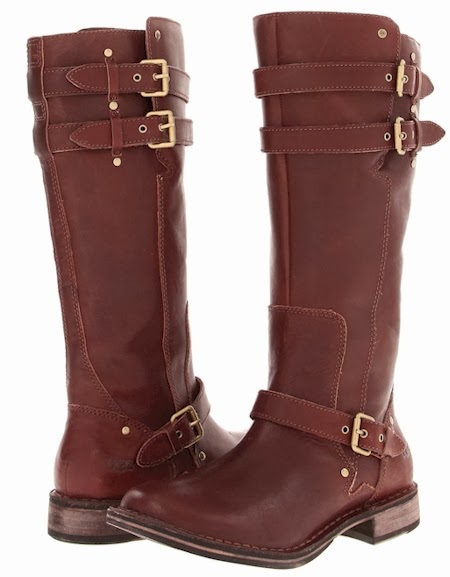 Distressed leather upper with decorative buckle accents for much added visual appeal. Convenient side zipper ensures easy on-and-off wear. Genuine sheepskin lining naturally wicks away moisture to help keep your feet warm and dry. Lightly padded footbed massages the foot with each and every step for all-day comfort. Leather-welt stitch construction with rubber forefoot and heel deliver long-lasting durability. 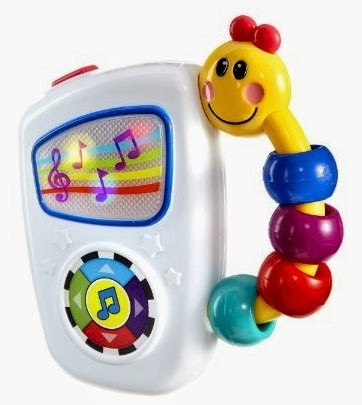 Amazon has got the Baby Einstein Take Along Tunes for only $8.00 with free Prime/SuperSaver shipping. This toy got 4.7 out of 5 stars over 1,984 customer reviews. 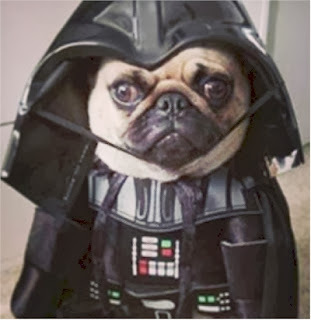 Follow Hill's Pet Nutrition on Instagram and if you're one of their first 5,000 followers, they will send you a coupon for a free bag of Hill's Ideal Balance dog treats. Details here. As of this posting, they had only 2,746 followers, so you've got a good shot. They'll send you a form for the free coupon tomorrow. 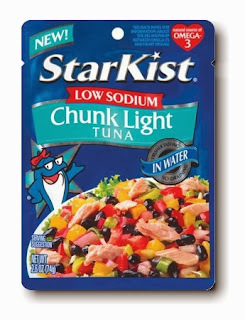 Print your coupon for $0.55 off two Starkist pouches here. 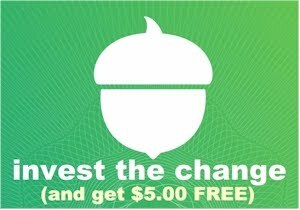 Try to use it at a store that doubles coupons under a dollar (like King Soopers in Denver) for maximum value. Amazon has got this Fisher-Price Laugh & Learn Say Please Tea Set for $14.89 (normally $18.99) with free Prime/SuperSaver shipping. 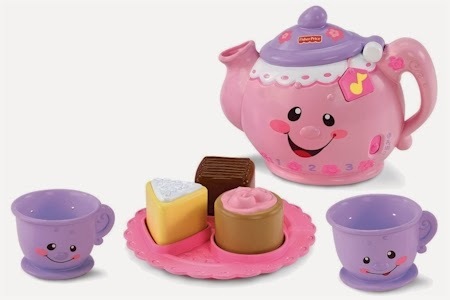 This tea set toy got 4.7 out of 5 stars over 466 customer reviews. 3 play modes: Learning, Music and Imagination. Teaches baby about numbers, shapes, opposites, manners, greetings and more. 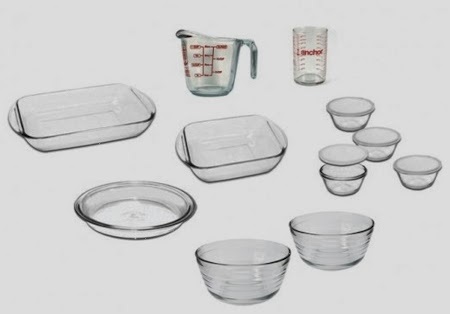 This Lenox china deal is back! 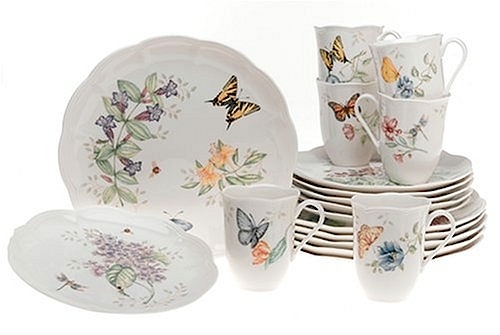 Amazon has got this 18-piece Lenox "Butterfly Meadow" china (service for 6) for $99.99 with free shipping. That comes to a little under $17 per place setting. Set includes 6 each of dinner plates, salad plates, mugs. Made of fine china for all-occasion use. 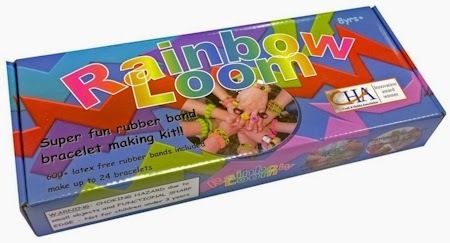 Amazon has got the Twistz Bandz Rainbow Loom set for $22.99 + $3.09 shipping = $26.08 shipped. 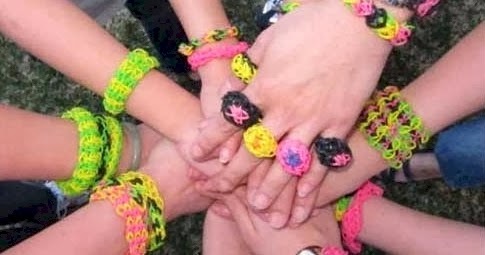 These rubber band bracelets are super-popular now, and this will be one of the hottest gifts for Chanukah. This toy got 4.6 out of 5 stars over 461 customer reviews. Makes up to 24 rubber band bracelets. Rubber band colors may vary from picture. 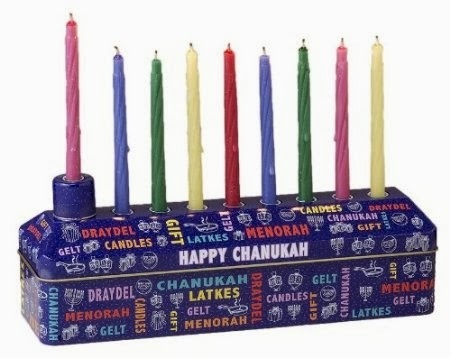 Chanukah is now 29 days away (gulp). I'm just sayin'. Name necklaces make wonderful gifts because they are about as personal as you can get. Namefully.com has a HUGE selection of Hebrew name necklaces with a variety of styles, metals (including sterling silver, 14 kt. gold and everything in between), metal colors, fonts and embellishments. They even have options for different styles and lengths of chains to coordinate with the necklaces. You can really design a totally custom piece with Namefully. Their Hebrew name necklaces start at $29 for a sterling silver name on an 18" box chain, but enter promo code DAILYCHEAPSKATE at checkout to discount 10% off your total price, so that $29 necklace drops to $26. And remember, they offer free sitewide global shipping (any country) as well. That means your sister in Montreal and your cousin in Har Nof can get name necklaces too! 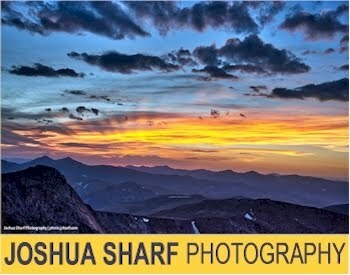 Hurry, as their personalization and free shipping takes time, and the 10% off promo code is only for a limited time.